If you want some DMX apparel get it now at the pro shop! 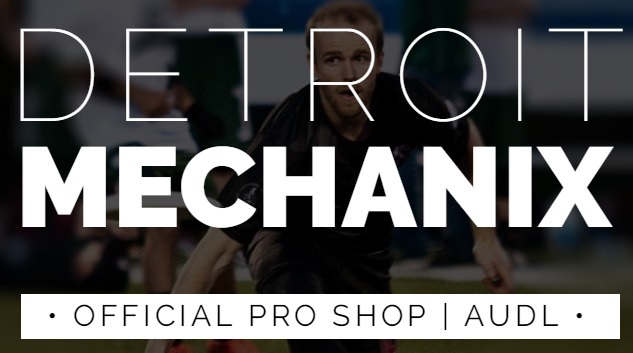 Get everything from Replica jerseys to hats, socks, tees, discs, cleat bags and much more! There are some great sponsorship packages available here.